Perhaps you may wish to leave your comments on who you think is our best first 11. 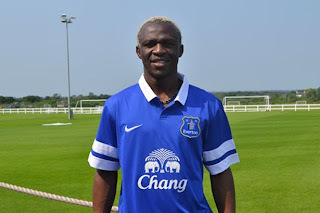 I must say I would have preferred a 4-4-2 formation with Yakubu and Saha upfront. Rodwell in my mind can be the super sub.